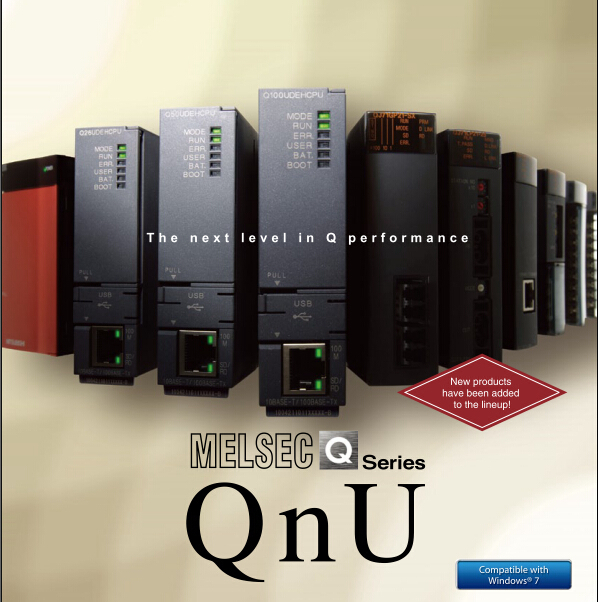 QJ71GF11-T2 PLC Manual PDF. 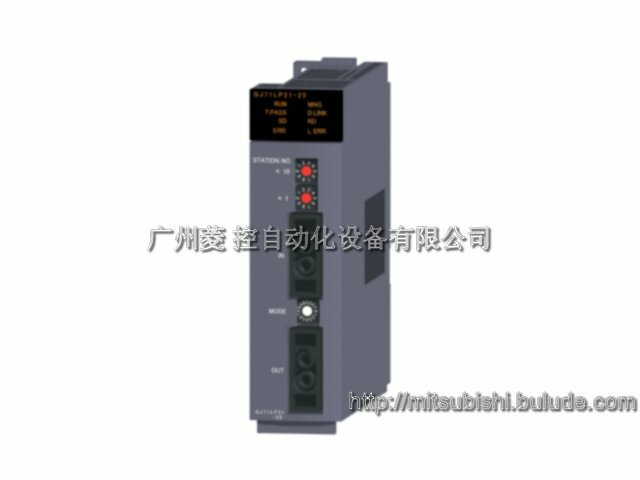 Mitsubishi RJ71GF111-T2 F1 PDF PDF Manual PLC. 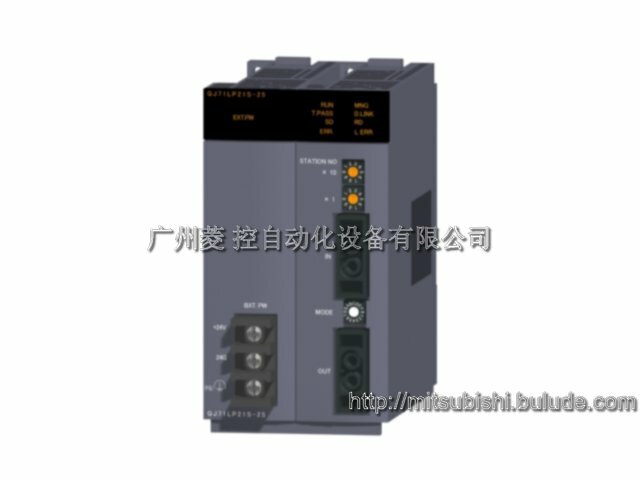 Mitsubishi QD77GF16 PDF Manual.